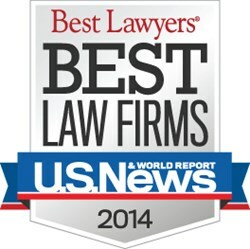 Three NH lawyers selected for 2014 Best Lawyers in America. Tenn And Tenn is honored that three of its senior lawyers have been selected for inclusion in the 2014 edition of Best Lawyers in America. Tenn And Tenn, P.A. is a boutique New Hampshire litigation firm handling personal injury, family law and criminal defense/DWI matters. Attorneys James Tenn, John Tenn, and Mary Tenn – senior trial lawyers — have again been selected by their peers for inclusion in the upcoming edition of Best Lawyers in America.